My mother-in-law forgot her previous cowl that I did knit for her and she asked her son (my husband) if I could knit her a new one. So here it is. 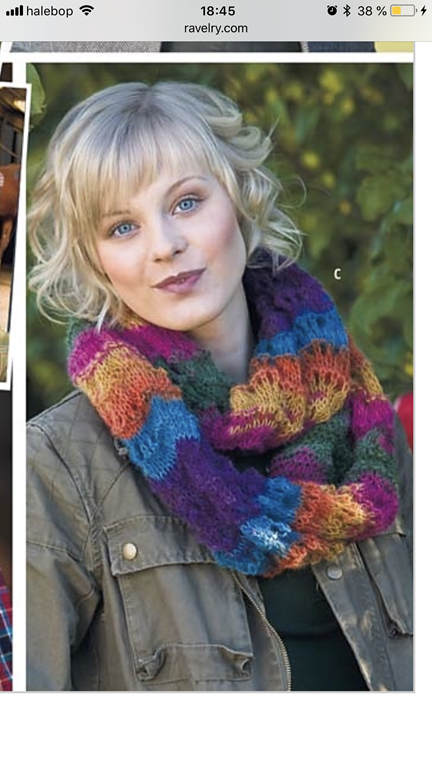 The pattern is a Järbo Garn AB pattern (the village I live in) and it’s in Swedish, Norwegian, Danish and Dutch. The pattern number is 17-14. If I’m lucky my husband will have it with him in may when he’s over to the UK to visit family and friends. 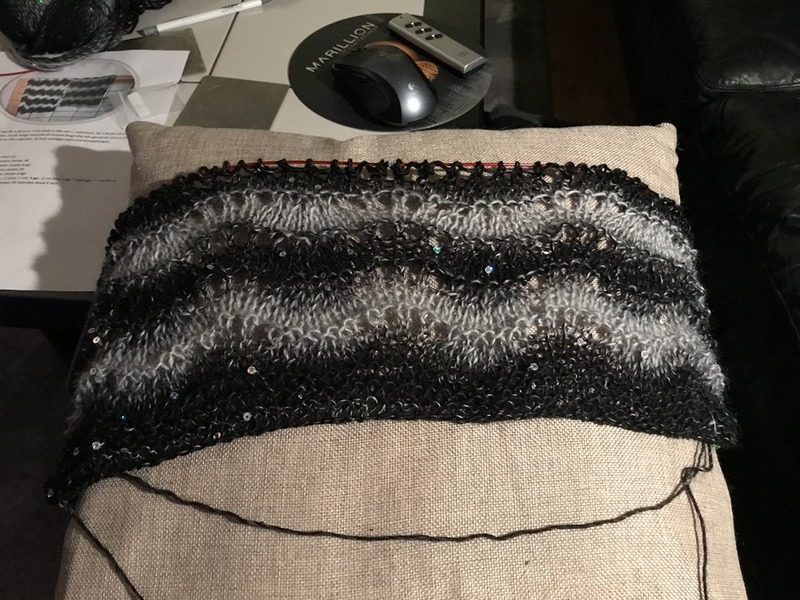 This entry was posted in Knitting / Stickning and tagged cowl.